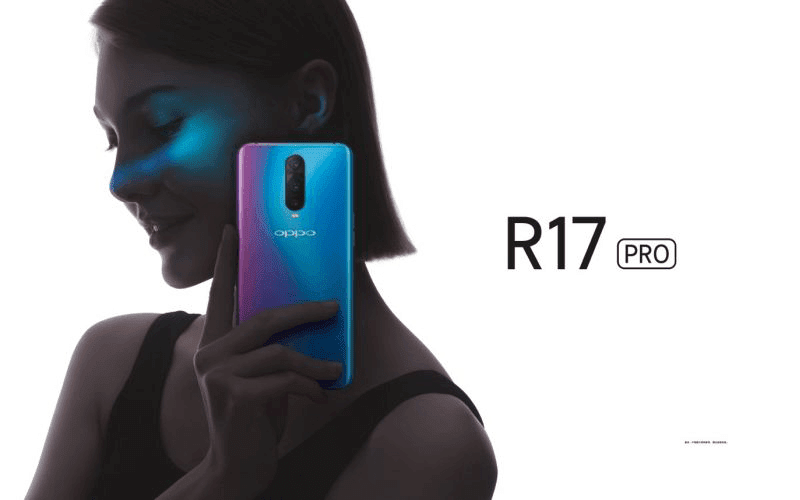 The OPPO R17 Pro will feature a triple camera setup? Home / mobile / oppo / rumors / The OPPO R17 Pro will feature a triple camera setup? An alleged leaked poster of the OPPO R7 Pro revealed that it will feature a triple camera setup. A new camera beast soon? If that's the case, it will be the second phone with 3 cameras for photography after Huawei's P20 Pro. However, we do know know the specs and features of those 3 cameras yet. We can just expect it to be a mobile photography or videography beast though. Note: Lenovo also has a phone with triple cameras, the Phab 2 Pro. But, its 3rd camera is a motion camera for VR and AR apps. It was not designed to enhance the camera shooting performance of the phone. According to rumors, it will also feature a 19:9 screen with Gorilla Glass 6 protection on top. It will also be powered by the flagship Snapdragon 845 SoC with Adreno 630 GPU. Listings also stated that the device could come with MASSIVE 10GB of RAM. Yes, it is larger than the usual 6GB RAM found on flagships today. The storage capacity is at 128GB. Let us still take it with a pinch of salt until anything official is announced for now.